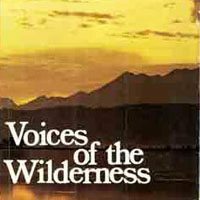 Read papers presented at the 1st World Wilderness Congress in South Africa, 1977. Contributions to the 2nd World Wilderness Congress in Australia, 1980. 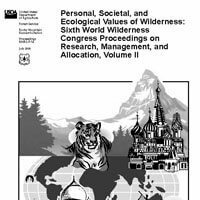 Proceedings of a special plenary session at the 4th World Wilderness Congress in Colorado, 1987. 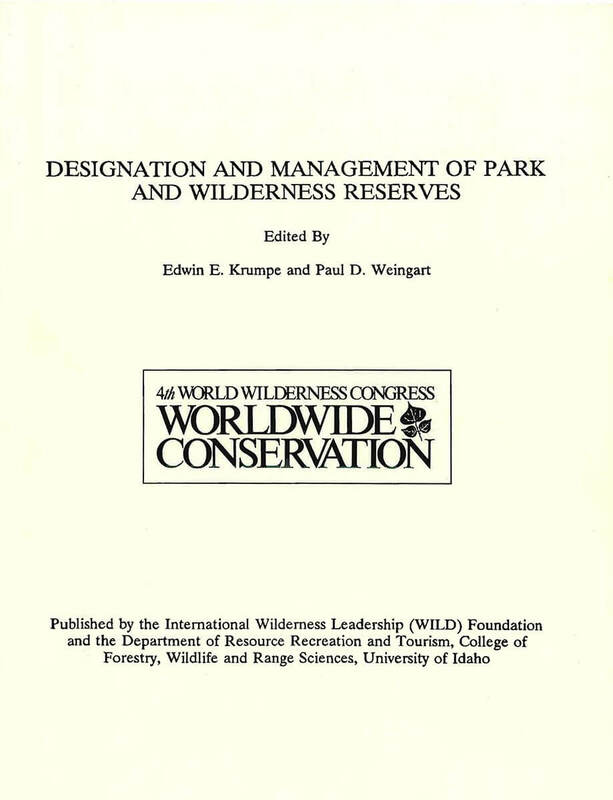 Proceedings of the 4th World Wilderness Congress in Colorado, 1987. 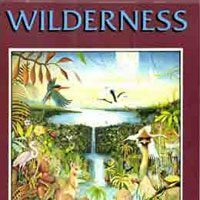 Proceedings from the 5th World Wilderness Congress in Norway, 1993. 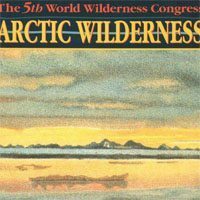 Proceedings of a symposium during the 5th World Wilderness Congress in Norway, 1993. 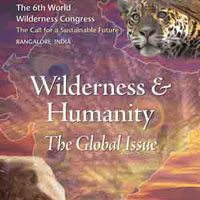 Proceedings of the 6th World Wilderness Congress in India, 1998. 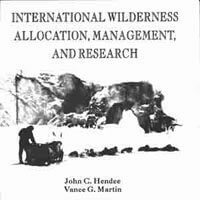 Proceedings on research, management, and allocation from the 6th World Wilderness Congress in India, 1998 (volume I). 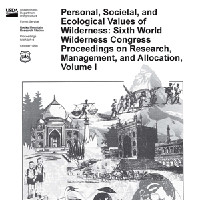 Proceedings on research, management, and allocation from the 6th World Wilderness Congress in India, 1998 (volume II). 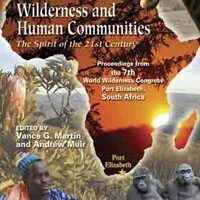 Proceedings from the 7th World Wilderness Congress in South Africa, 2001. 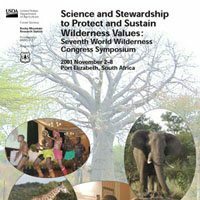 Proceedings from the symposium on science and stewardship to protect and sustain wilderness values held at the 7th World Wilderness Congress in South Africa, 2001. 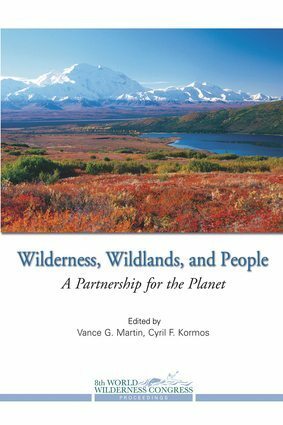 Wilderness, Wildlands, and People details the many accomplishments of the 8th WWC and its vision for a better future. 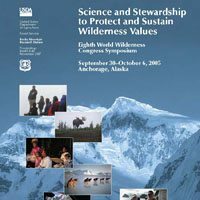 Proceedings from the symposium on science and stewardship to protect and sustain wilderness values held at the 8th World Wilderness Congress in Alaksa, 2005. 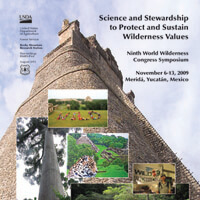 Download the course materials from the Wilderness Management Seminar at WILD9 in Mexico, 2009. 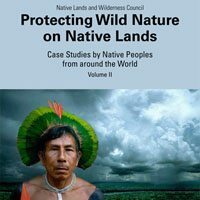 An abridged version of the Handbook on International Wilderness Law and Policy in Spanish, as part of WILD’s continued work to expand the global wilderness community. The symposium on science and stewardship to protect and sustain wilderness values was the largest of multiple symposia held in conjunction with WILD9. 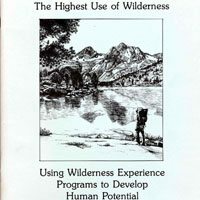 Papers contained in this proceedings have been organized into six major topics: (1) empowering young people, (2) promoting involvement of local communities, (3) enhancing transboundary conservation goals, (4) exploring wilderness meanings, (5) monitoring and predicting change, and (6) new directions in wilderness stewardship. 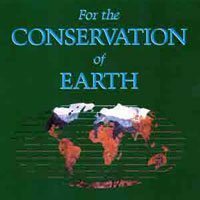 Published by the US Forest Service, Rocky Mountain Research Station, Watson, Alan; Murrieta-Saldivar, Joaquin; McBride, Brooke, comps. The symposium on science and stewardship to protect and sustain wilderness values was the largest of multiple symposia held in conjunction with the Congress. 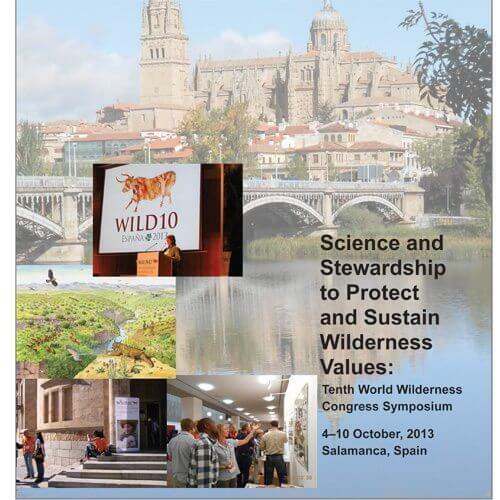 This symposium was organized and sponsored by the Aldo Leopold Wilderness Research Institute, the Wildland Research Institute of the University of Leeds, CzechGlobe—Global Change Research Centre, and the WILD Foundation. 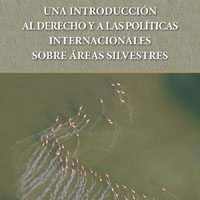 The papers contained in these proceedings were generated at this symposium, but not all authors submitted papers for consideration for inclusion in these proceedings. 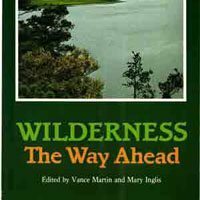 They have been organized into four major sections: (1) Europe: Intervention and Nonintervention to Meet Protection Goals, (2) Australia and Antarctica: Geography of Place and Spirit in The Big Wild, (3) Africa and North America: Linkages Across Boundaries to Protect Nature, and (4) Old World and New World: The Relationships Between Wilderness, Human Health and Culture. 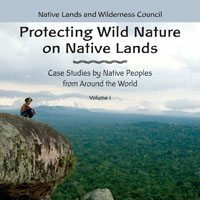 Included are papers that address wildland issues on all continents, but wilderness designation, protection and restoration processes and challenges vary tremendously from North America to Europe and from Antarctica to Africa, thus sections are defined by geography and topic.